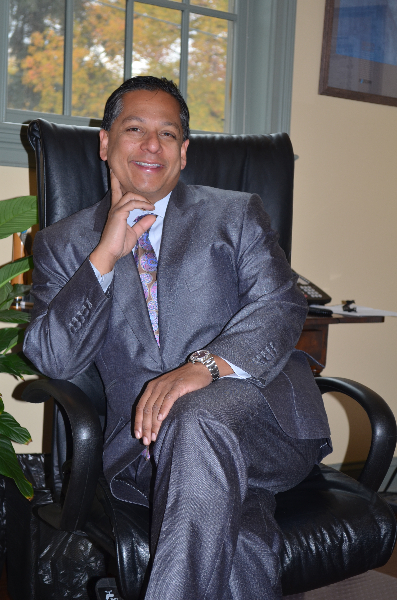 Elected by his peers as a Top New Jersey Super Lawyer 1 in Employment Law. Elected by employment lawyers in New Jersey as the President of the National Employment Lawyer’s Association (NJ). Elected by his peers as a Top New Jersey Super Lawyer 1 in Employment Law. Elected by employment lawyers in New Jersey as the President of the National Employment Lawyer's Association (NJ). Appointed by national employment lawyers into Leadership Roles in the American Bar Association. Concentrates in employment law for over a decade. Litigated hundreds of employment cases. Resolved hundreds of cases in an expeditious and fair manner. Argued employment cases before the Appellate Courts. Published leading employment decisions before the New Jersey Supreme Court. National and Regional Guest Speaker on employment law. Written extensively on Employment Law. An attorney who believes in velocity and ferocity. Do you have a question about an employment issue? Ask Ty! He will help guide you through this concentrated area of the law. Please call (973) 509-8500 and ask for Mr. Ty Hyderally. Footnotes:  - No aspect of this advertisement has been approved by the Supreme Court.